Will, 9 years old, and his daddy were at Land O Lakes on May 23, 2014. 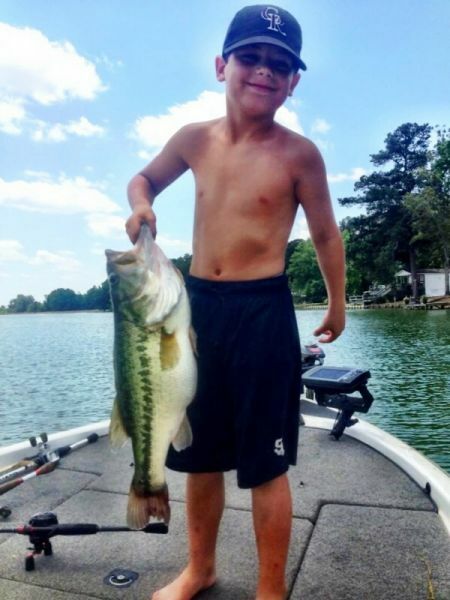 They were pre-fishing for a yearly Memorial Day Tournament, when Will caught this 8+ lb largemouth bass. Great Start To Will's 2014 Bass Fishing! !